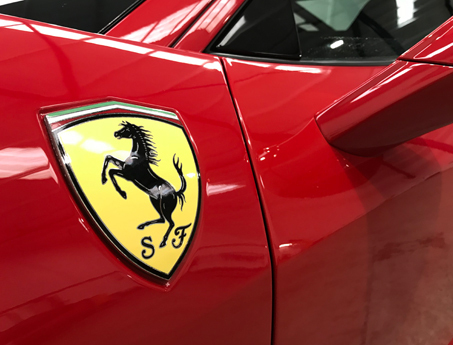 Correction and Detail offers Valeting, Detailing, Paint Correction and Paint Protection services at its specialist detailing centre in the heart of Cheshire. 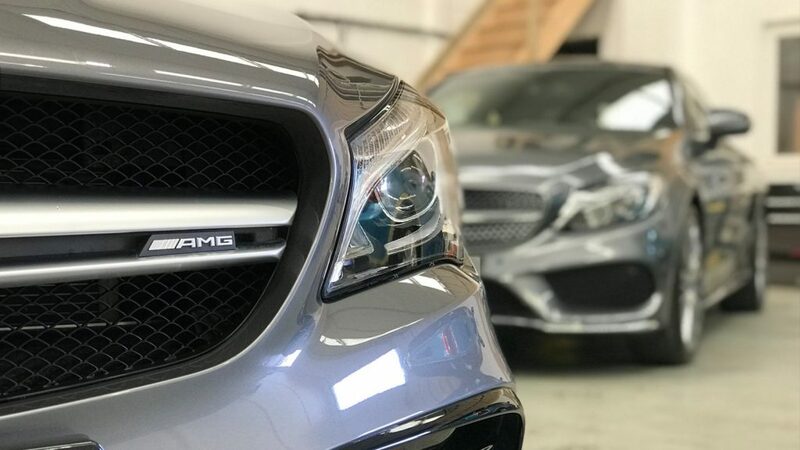 With a large, loyal base of long-term repeat customers, our aim is to provide the best detailing and aftercare solutions for vehicles of all ages and calibres. As Nanolex Approved Detailers we pride ourselves on the quality of our work and the products we use. Whether a new vehicle, performance or classic, CAD is equipped to provide the service you require. Followed up with an extensive choice of maintenance services, CAD offers a suitable solution for both the restoration and preservation of your vehicle. Whether you are looking to protect your new car, spruce up the cherished classic car you have in the garage or perfect your pride and joy, we’re here to help. Give us a call today and we’ll provide all the information you need. 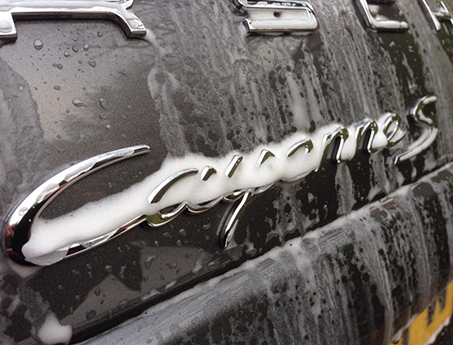 We are proud to be a Nanolex approved detailer. To find out about the range of Nanolex services we offer click here. 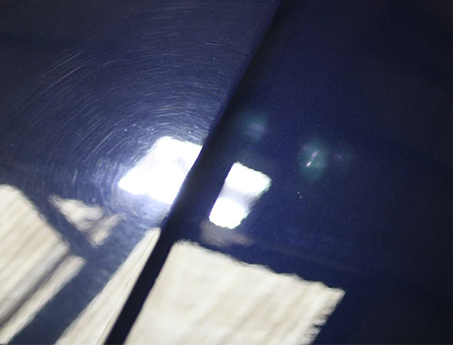 Over time the exterior paintwork on vehicles can become damaged, marred and lack lustre, we can fix that. Details and pricing here. Whether it is a 1967 Jaguar E-Type, or a Lamborghini Aventador, we have the equipment, knowledge and products to suit. All of our equipment has been carefully chosen to provide the very best results, whilst being sympathetic to the condition of the vehicle. When buying a new vehicle, we believe it is important to protect your investment, click here for further details and pricing. Love that new car feeling? We can give you it over and over again, check out our maintenance services here. 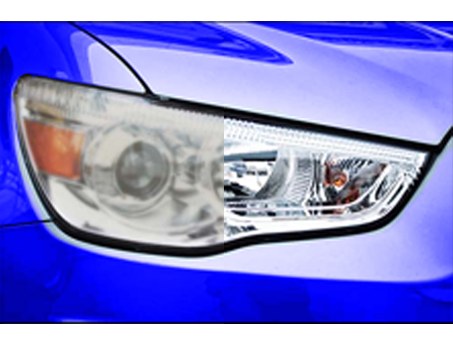 Over time headlights made of polycarbonate can become damaged by chemical and UV exposure. This normally results in a yellowing or hazing of the headlight lens cover.